Mother’s Day always bring to mind exceptional mothers who have made a difference. Well-known author Maggie Siggins holds that the most exceptional Canadian mother of the 19th Century was Marie-Anne Lagimodière (née Gaboury). Her home town was Maskinongé, a small village near modern-day Trois-Rivières in Quebec. 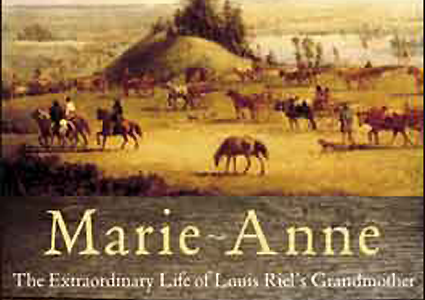 In 1807, Marie-Anne became the first women of European background to permanently settle in Canada’s far west. It would take another forty years before another European woman joined her. With the death of her father when she was 12, Marie-Anne spent the next fifteen years as a housekeeper to a priest who taught her to read and write French, Latin, and do basic math. Such education was rare for women in those days. Marie-Anne did not marry until late in life, from a 19th Century Quebecois perspective. She rejected suitor after suitor until the grand old age of 26. Doing the unthinkable, she married a voyageur Jean Baptiste, and then accompanied him back into the hinterlands of western Canada. They broke the cardinal rule that under no circumstances were Eastern Canadian wives to be involved in the fur trade. Wives in the fur trade were known as ‘fur widows’, only seeing their husbands every four or five years. She was described in Maggie Siggins’ book Marie-Anne as being ‘one tough cookie’ in order to survive her Western adventures. Shortly after her horse rushed towards a herd of buffalo, Marie-Anne gave birth to her second child in the middle of a prairie field. Another time when a large bear attacked her companion, Marie-Anne fought back and shot the bear dead. Once she and her husband were captured by the Tsu Tinna. Upon escaping, they were chased for five days until reaching the safety of Edmonton. Marie-Anne lived through terrifying conflict between the Hudson Bay Company and the North West Company, in which many forts were burned to the ground. For four summers in a row, swarms of grasshoppers were so thick that the sky was pitch black. All crops, gardens, and greenery were ravaged within a few short hours. During the Great Flood of 1825, Marie-Anne’s house was swept away by the river surge. Trees and cattle were swallowed up. Marie-Anne begged her husband to leave this ‘God-forsaken’ land, but Jean Baptiste replied that if the local clergy refused to leave, they too would hang in there. Remarkably all of her seven children lived to adulthood, with her four sons becoming involved in the thriving family businesses. Her favorite grandchild was one of Canada’s most famous leaders Louis Riel. 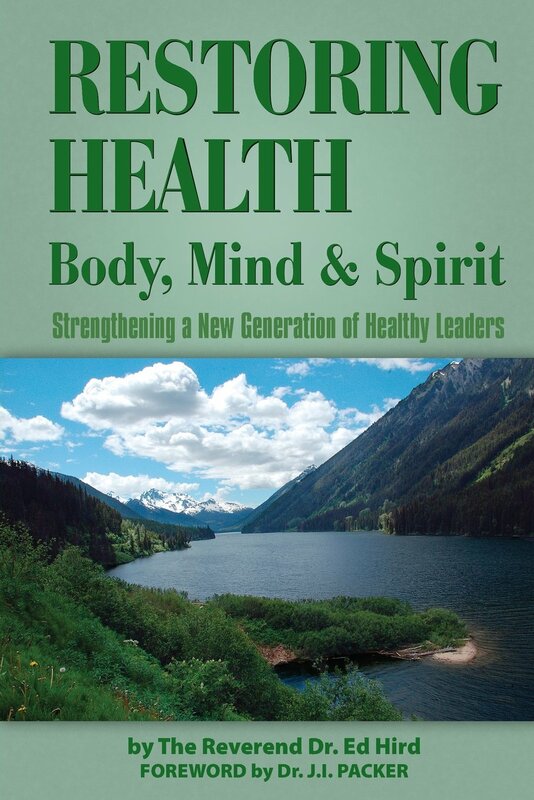 He was deeply influenced by the passion and courage of his dear grandmother. She taught him to speak the various first nations languages. She taught him to be willing to risk. As Marie-Anne was grieved by the alcoholic debauchery that she saw at Fort Williams, Louis Riel likewise rejected alcohol abuse. Dying in 1875, Marie-Anne lived long enough to see her grandson Louis’ dream come true: that Manitoba become a province, not just a territory in the Canadian Confederation. This Mother’s Day I pray that like Louis Riel, we may be inspired by our mothers and grandmothers to be pioneers and explorers of Canada’s future. Categories: Uncategorized | Tags: bufallo, Canada, canoe, Cree, First Nations, Fort Williams, fur widow, grandmother, Great Flood of 1825, Hudson Bay Company, Jean Baptiste, Louis Riel, Maggie Siggins, Manitoba, Marie-Anne Lagimodiere, moccasins, Mother, Mother's Day, North West Company, Ojibwe, Pemina, Quebec, Red River Rebellion, Trois-Rivieres, Tsu Tinna, Winnipeg | Permalink.